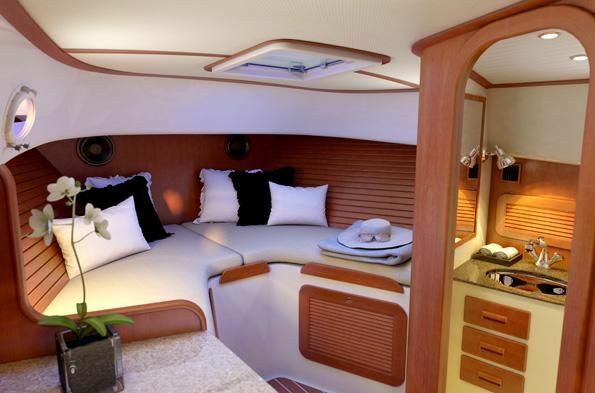 Why, you may ask, all this talk about headaches in what is supposed to be a yachting blog? 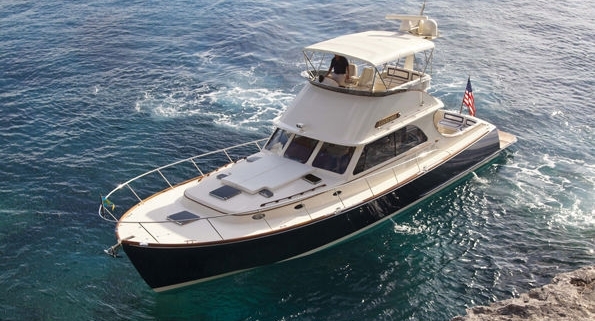 A bunch of years ago I sold a dealer demo to a knowledgeable New England yachtsman. 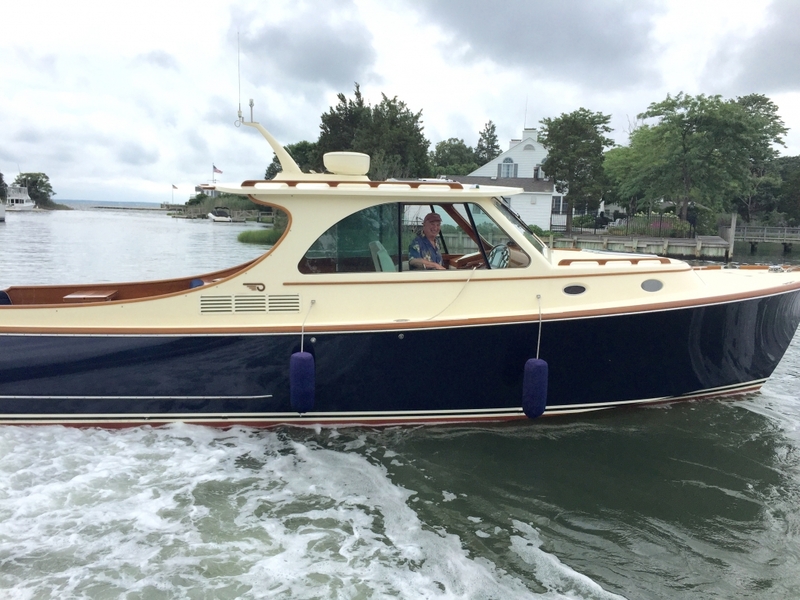 It was a stunning 54′ “downeast” design, but after moving her up and down the east coast boat show circuit she definitely had some wear and tear on her. Dave, I will buy a yacht. I won’t buy a headache! 1) Did I tie her up properly? 2) Is the holding tank empty? Which brings me to Hinckley. I was happily retired when Hinckley called me last Spring. As much as anything, what got me to “yes” was that I shared Hinckley’s philosophy of boat ownership. More specifically, I wanted to know what it was like to work for the only vertically integrated company in the biz. 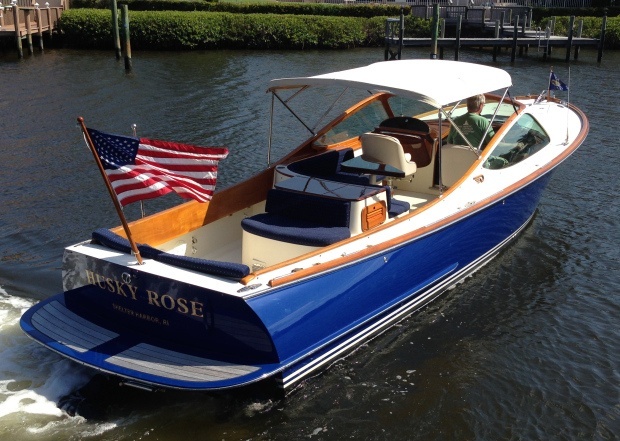 Hinckley sells you out of your boat, and most probably into another Hinckley. The method to their madness is that wherever you are, from a short vacation cruise all the way up to that great seasonal north/south migration, Hinckley is there for you. Each yard is staffed with Hinckley trained and managed service teams, tied into their Service HQ in RI and the factory in Maine. 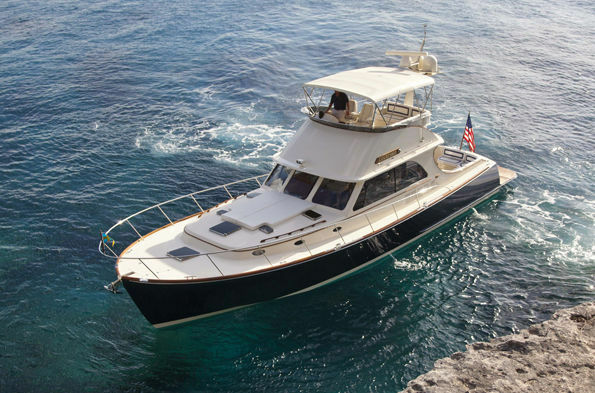 Their build and service records of your specific boat are exhaustive, from the time the hull was molded right through to last winter’s winterization (Yes, I see that at delivery your shower hot water was set too hot, and we changed the mixer valve and tuned it down, as you requested). And with employees who have been working for them for decades, you can often talk to the very carpenter who mounted your mother-in-law’s heirloom mirror on your starboard bulkhead. What underlies this no-headache approach is Hinckley’s Jet Boat Service Package. This is an all-inclusive option that provides you with fully predictable ownership expenses and dependable quality outcomes. Bottom painting, including the jets, inside and out. Then, come spring, they will commission her and bring her back to your dock, ready for another headache-free season. It is a remarkable package. It also provides (as will be covered at length in one of my next posts) rock-solid support of your re-sale value, if and when that time comes. Stay tuned for that eye-opening discussion. And oh, of course, they can do your varnish for you as well, to Hinckley’s famous standards. Looking back over my posts to date, I’ve noticed that without any great plan in mind one theme keeps popping up: VALUE. Whether it’s in the design, construction, technology, and now the service, it’s dawned on me that there is a strong value quotient built into these fine yachts. I didn’t know that before I got here, and it is a gratifying thing to learn. What is that value worth to you? You’ll have to answer that question yourself. But I look forward to helping you come up with that answer, so (you know the drill) just launch a flare! What I can provide you with is the cost, so just ask. At the end of a long and wonderful (haddock-free) day on the water I think you’ll conclude that the value provided is greater than the cost paid. And really now, how often in yachting (and life) do we trip over that? You will recall that I had two Hinckley’s at our Westchester event last month. I loved that, as it felt like our own private mini-boatshow. I loved it so much that we are doing it again! In Montauk, no less! 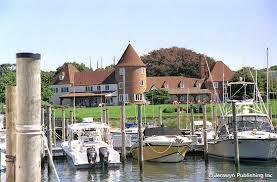 This is a wonderful opportunity to see two fine yachts in a glorious setting, the Montauk Lake Club! Montauk in late August is a busy place. I recommend you register like they used to vote in Chicago – Early and often! This was a long one, folks. Thanks for sticking with me to the end. I hope to see you in Montauk, and I’ll look for you on the water. I have a haddock! You snooze, you lose!